HOLY CRAP! 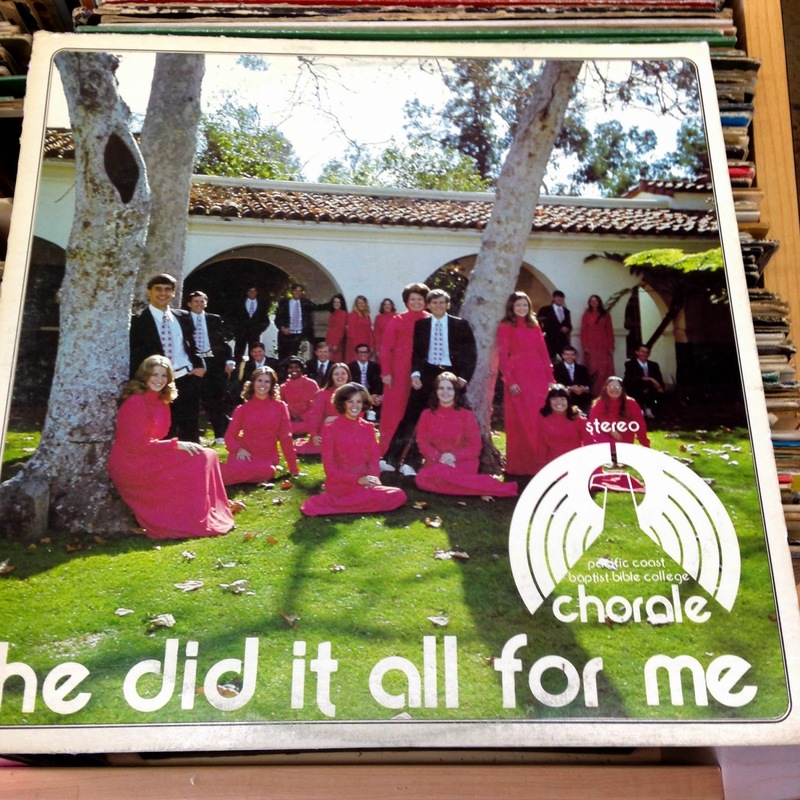 28 ODD VINTAGE (MOSTLY RELIGIOUS) RECORD COVERS FROM THE THRIFT STORE! 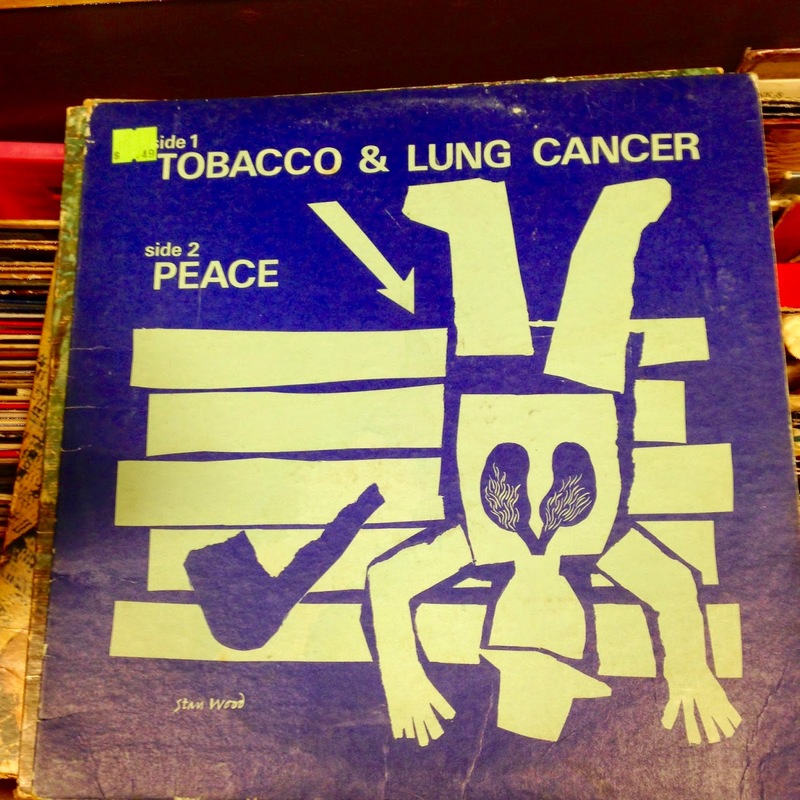 There's so much cultural anthropology in thrift stores, I tell ya whut. 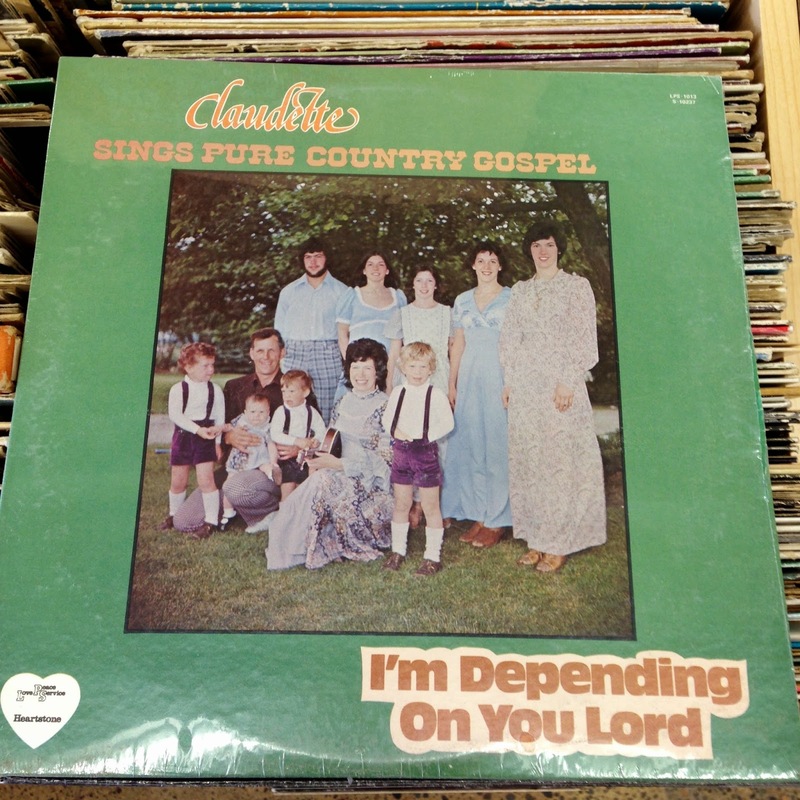 If I were an academic sort, I'd be writing my thesis on discarded American ephemera, with special emphasis on musical recordings and the sociological implications of finding great quantities of small-time religious pressings dumped in donation bins all over the country (along with the entire recorded outputs of Mitch Miller, Neil Diamond, and 101 Strings). 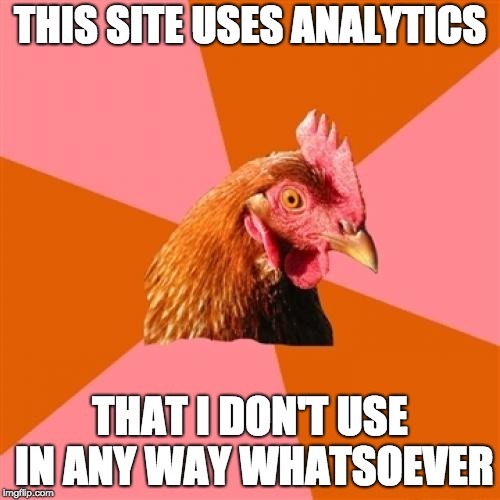 Instead, I'll post my findings here, save a ton in tuition money, and have lots more fun. Please to enjoy! WISE UP, EVERYONE! 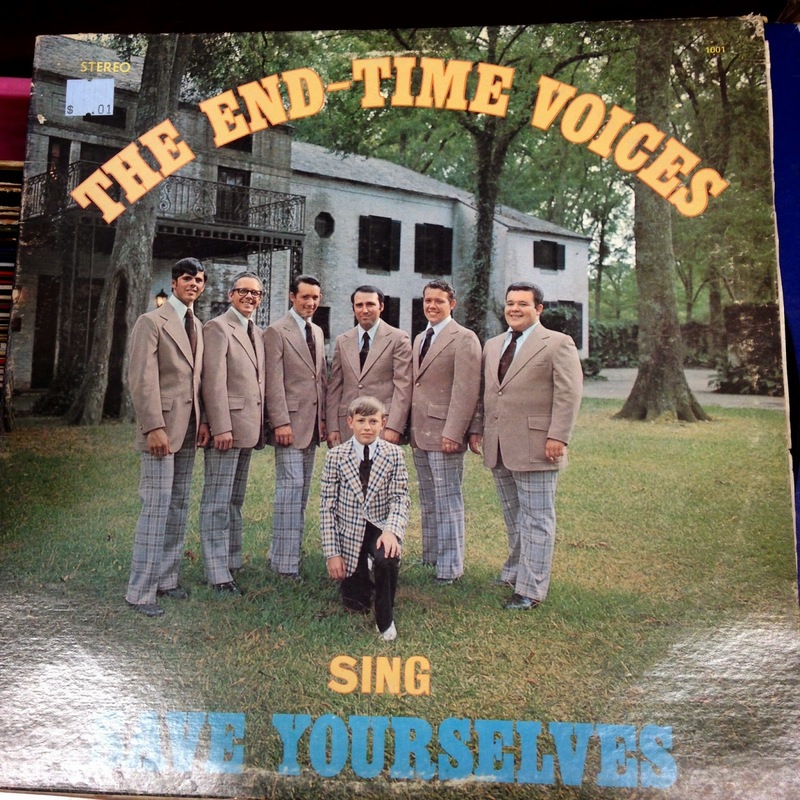 The End-Time Voices are telling you to "Save Yourselves" before it's too late! 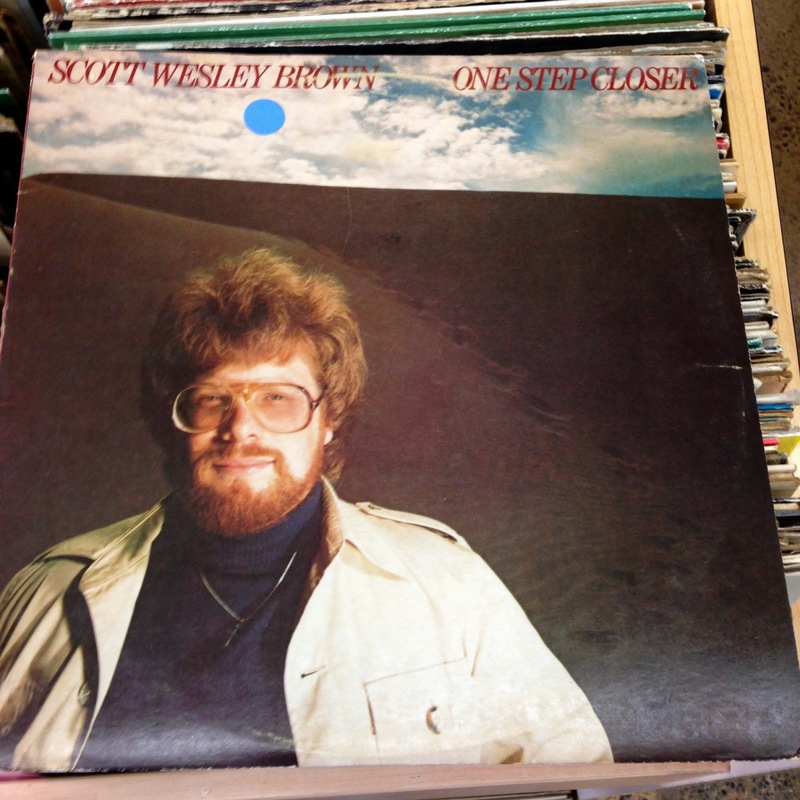 Also, to invest in plaid before the Rapture. 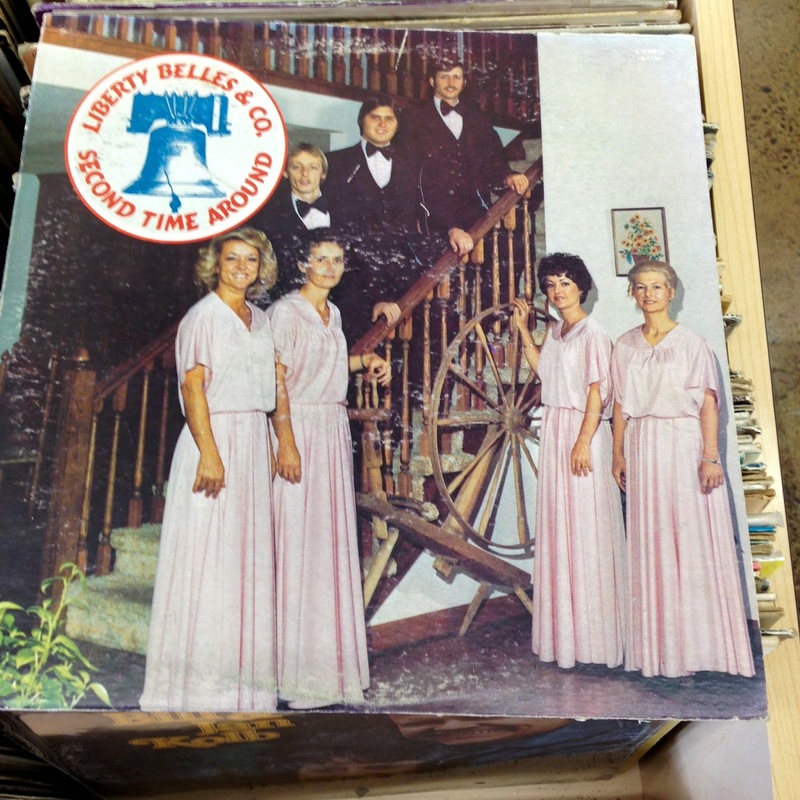 Please note that the sale price of this album is one cent. Oh snap, it appears Ron Johnson's only family member is his large golden eagle. 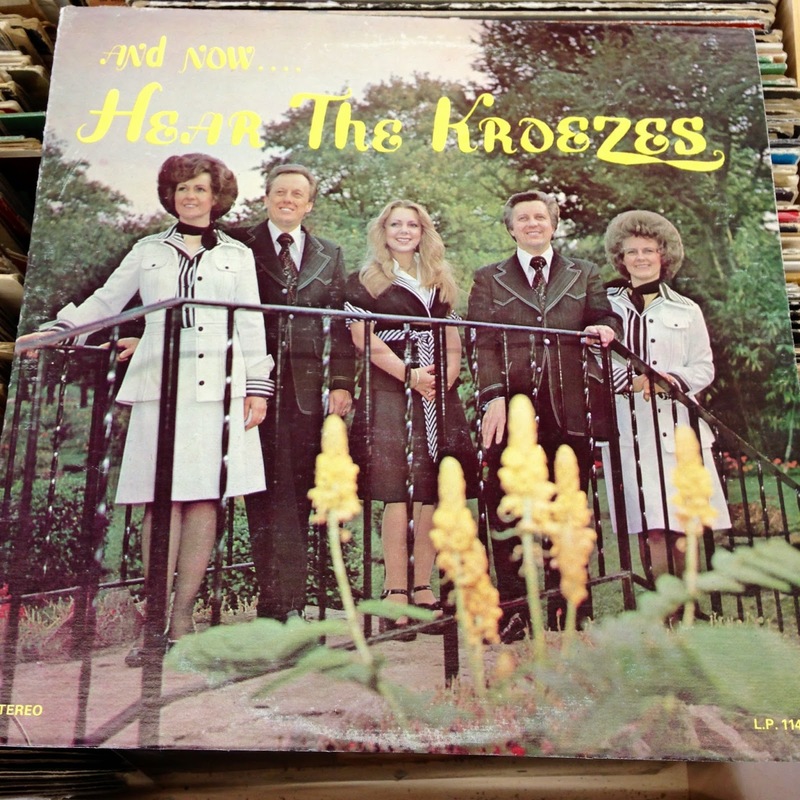 Do you wonder what far-distant planet the Kroezes came from? I do. 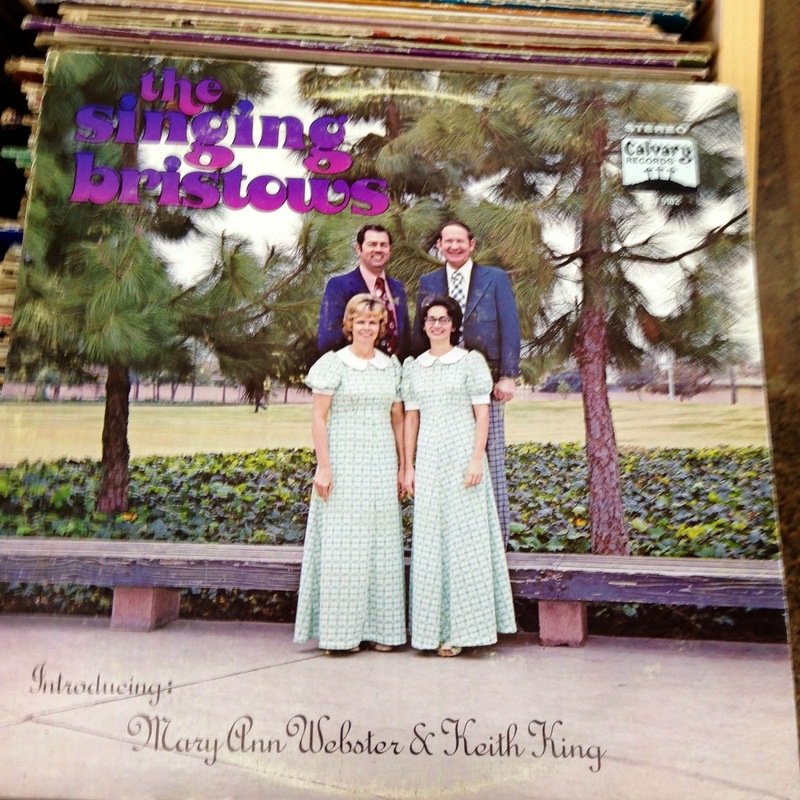 If half your group is made up of non-Bristows, I don't think you can call yourselves The Singing Bristows. 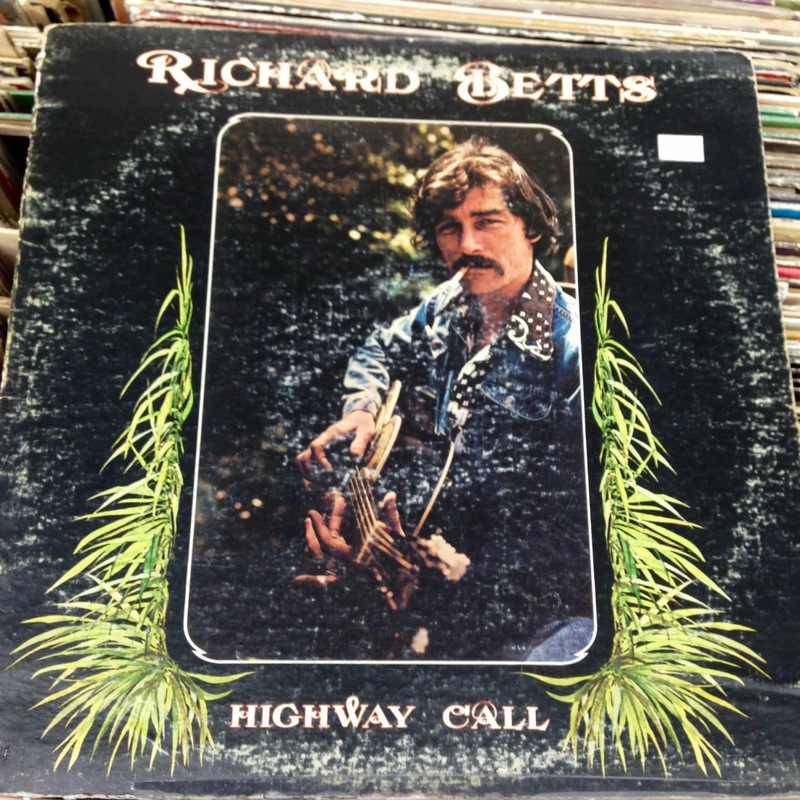 In which Dickey Betts smokes a giant cigarette and gives you his best Lee Hazelwood gaze. I'm depending on you, Lord, to get me out of these purple crushed velvet lederhosen before I get routinely beat up at school. There's those End Timers again! In my experience, anyone who shouts "LOOK UP!" at you is either going to steal your wallet or do that very annoying "made-ya-look" under-chin-tap thing. I'll bet you $100 that if their pastor told them to all line up and jump off the Spanish tile roof there, they would do it and smile. Yes, I'm confident. 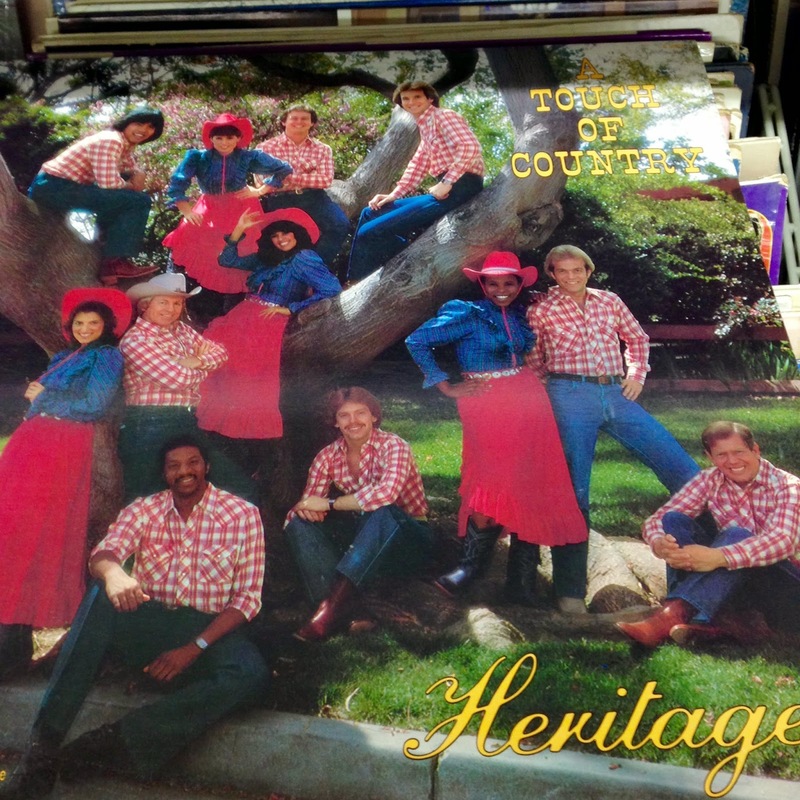 A touch of country? How about a BODY SLAM of country? What? Why? 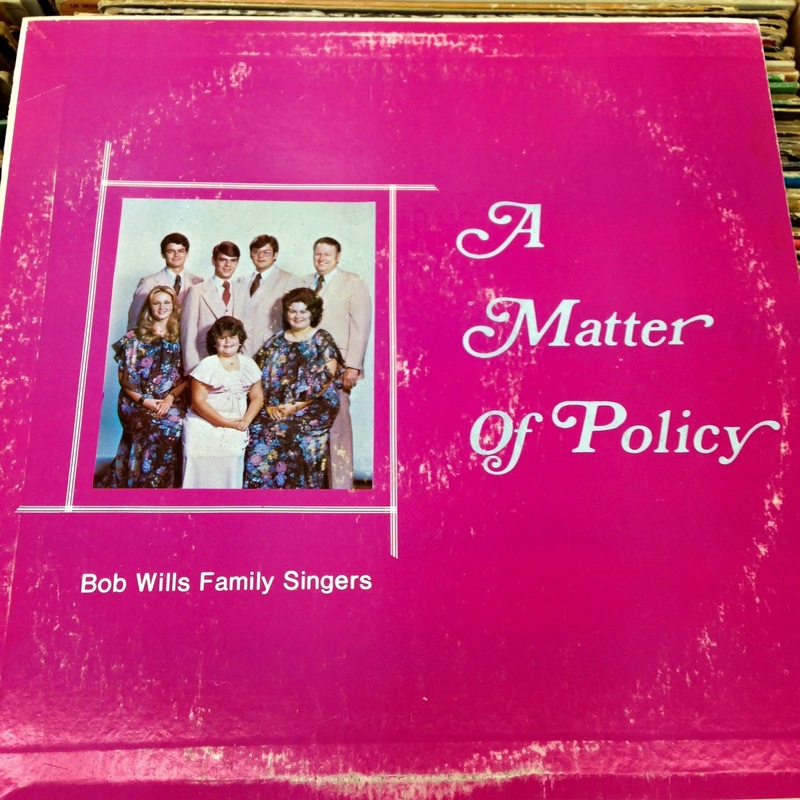 Bob Wills Family, what is your policy, and how can I avoid it in the future? Shapeless dresses and giant butterfly bowties! Who's up for some LIBERTY? 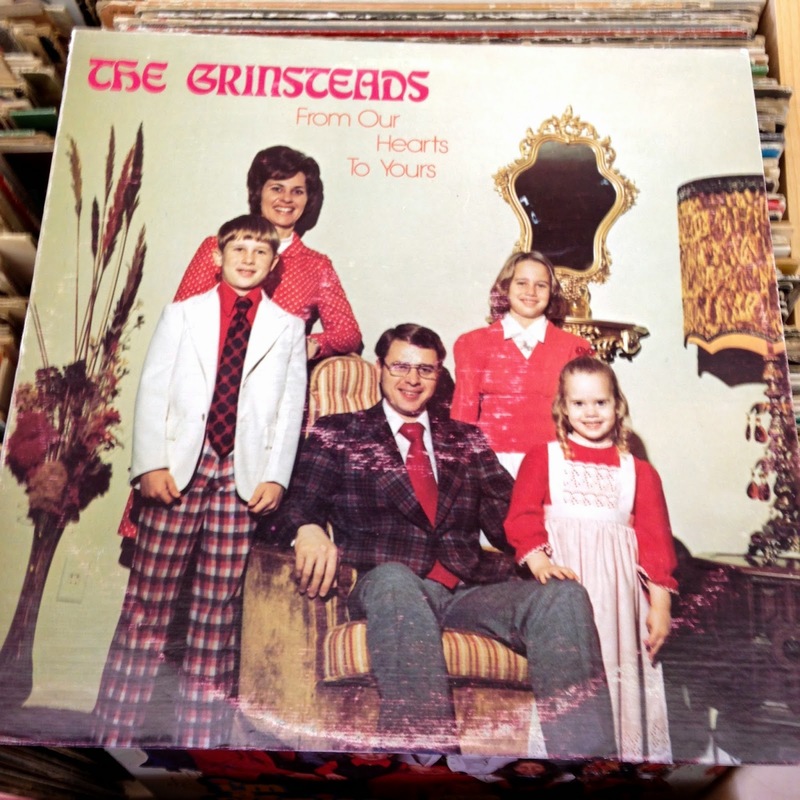 My feeling is that the Grinsteads still have that gold crushed velvet recliner in their home, because Mr. Grinstead is still sitting in it watching Fox News. 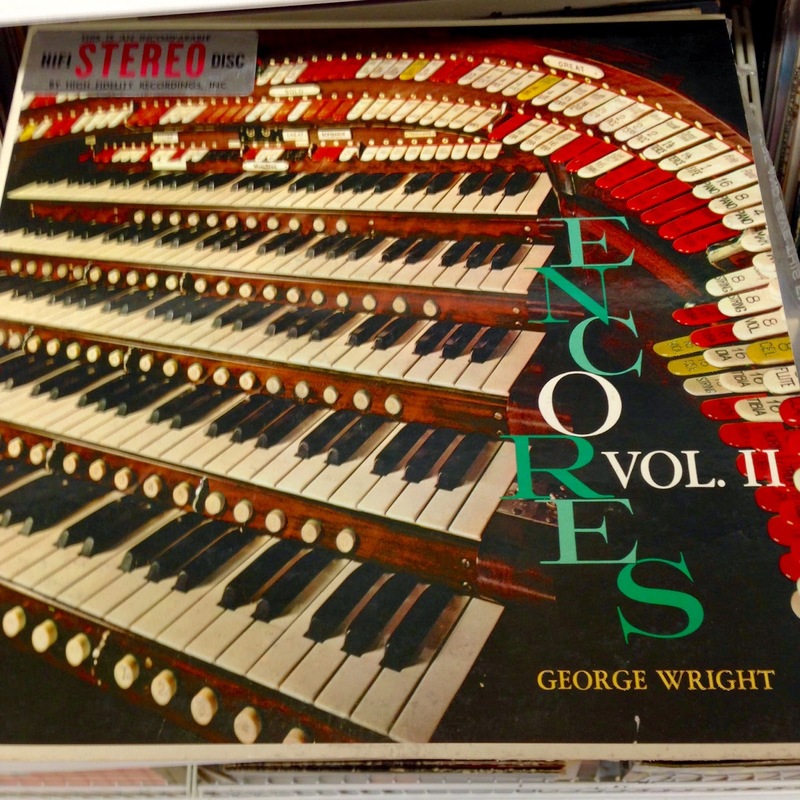 Oh, if only I could find a recording featuring more organ keyboards and tabs and buttons than anyone could ever reasonably use...HEY! WAIT A MINUTE! WOO HOO! From Dixie...a high school senior portrait style from 1975. 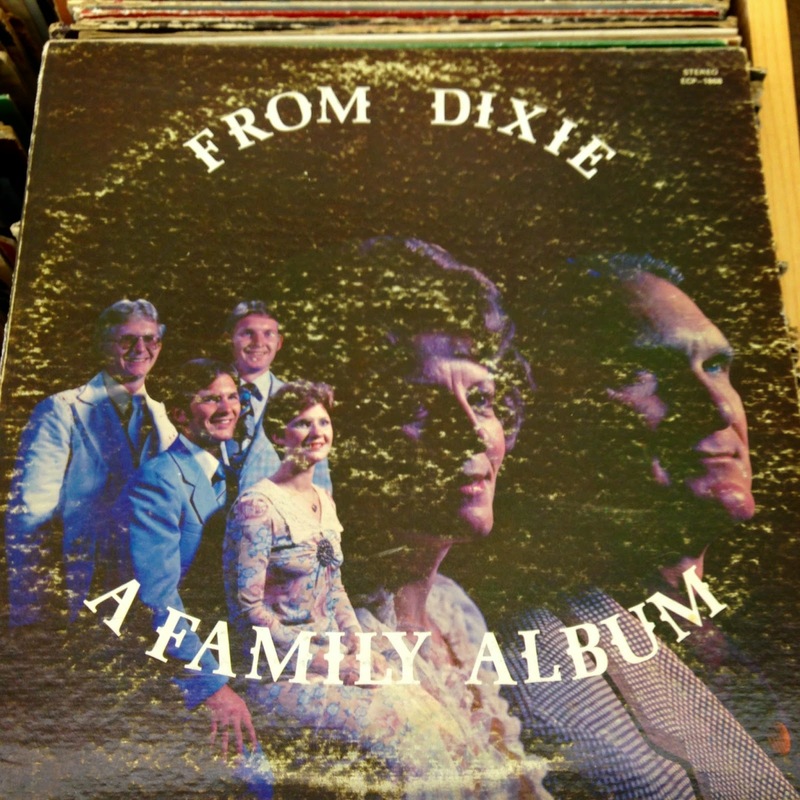 Also, anyone who references "Dixie" is extremely likely to have a Confederate flag somewhere on their car, home, or person, and is a giant tool. Everywhere, eh? 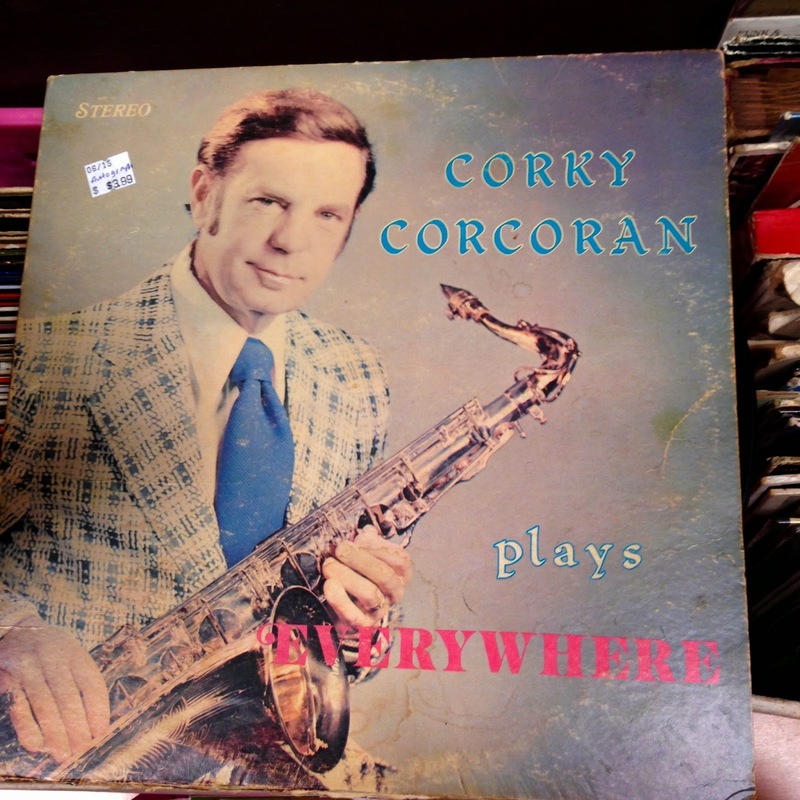 HEY, CORKY! 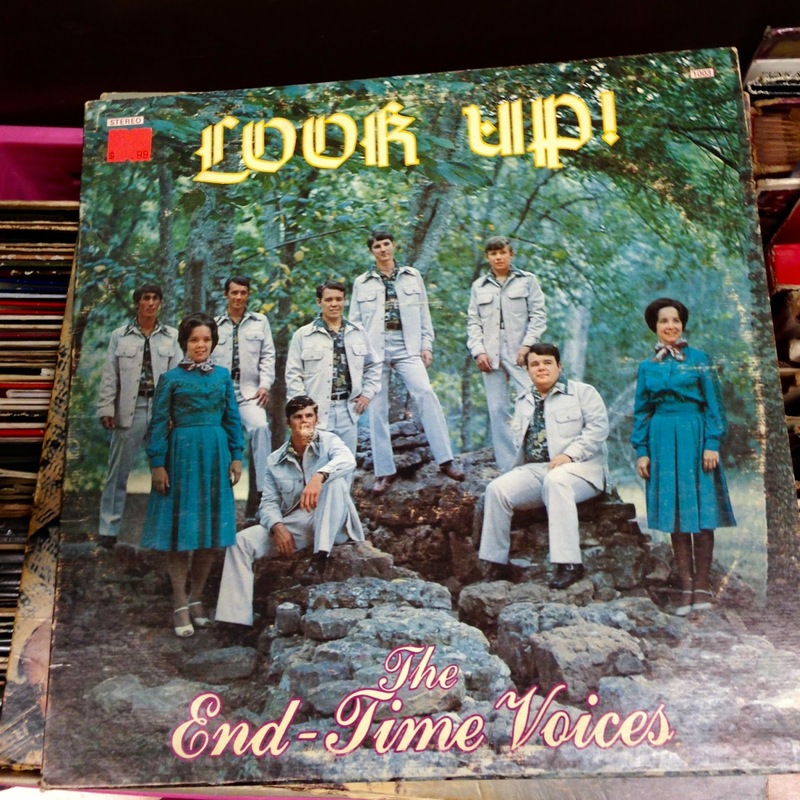 LOOK UP! MADEYALOOK! AHHH! 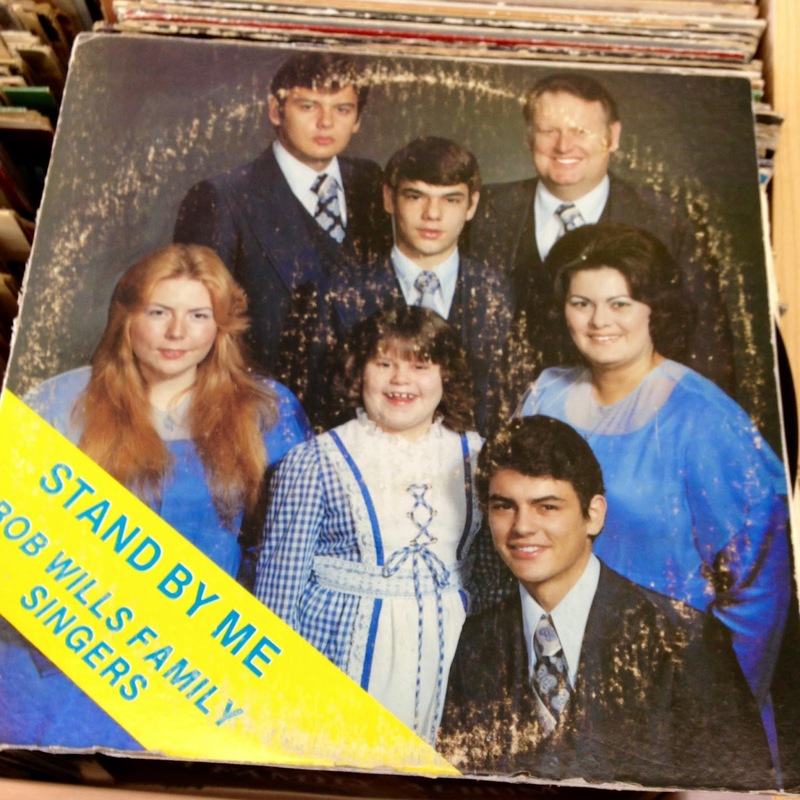 THE WILLS FAMILY IS BACK! I DON'T WANT TO STAND BY THEM! 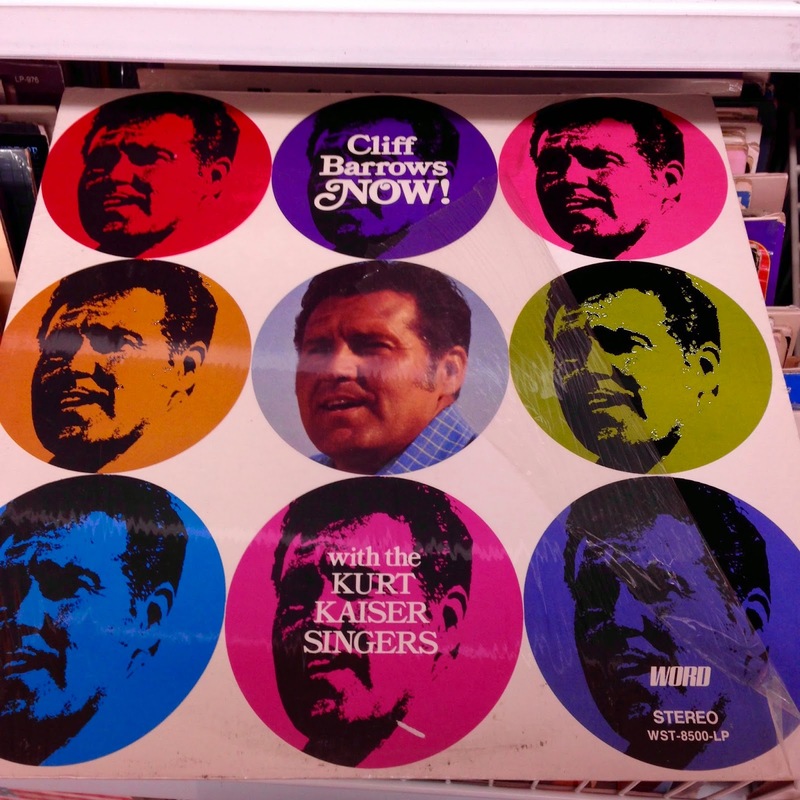 Well, technically, it should be called "Cliff Barrows IN THE RELATIVELY RECENT PAST!" 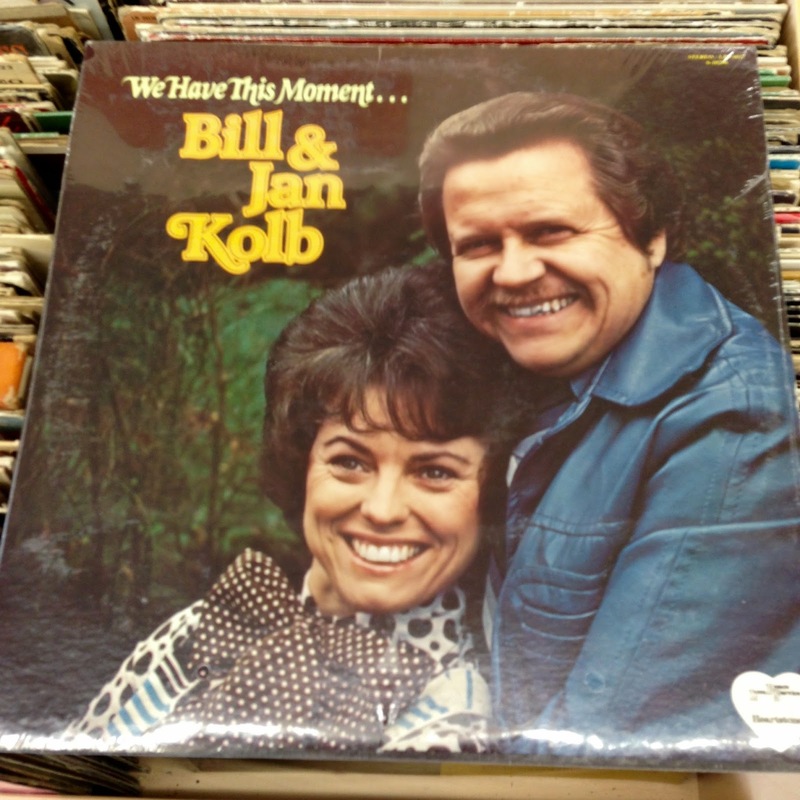 because of the delay between recording, mastering, pressing, distributing, and playing this album. 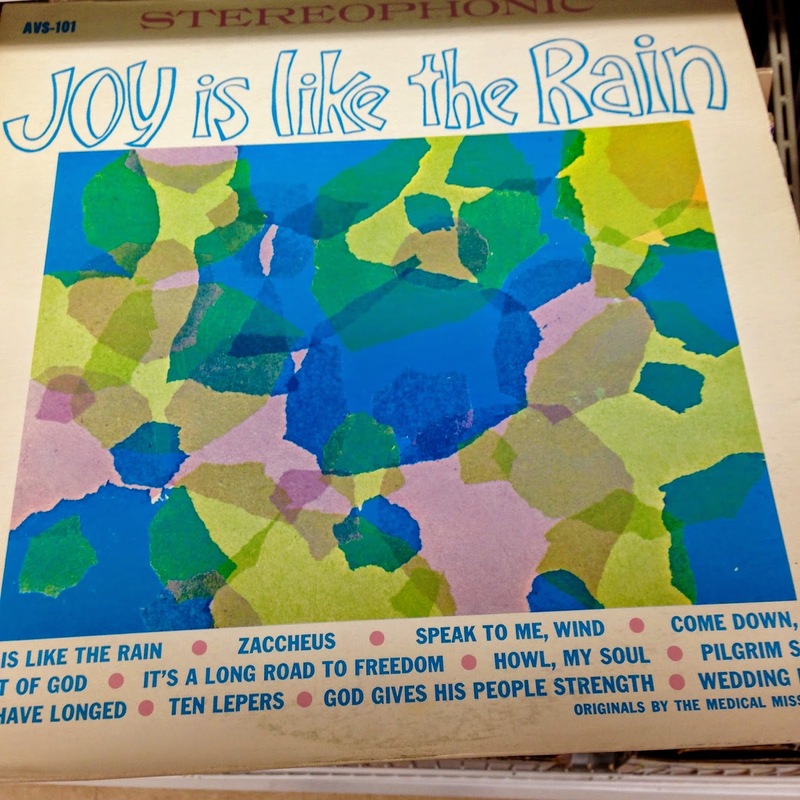 Exactly how is joy like the rain? Is joy wet? Does it gather in stagnant ponds which then breed clouds of malarial mosquitos? 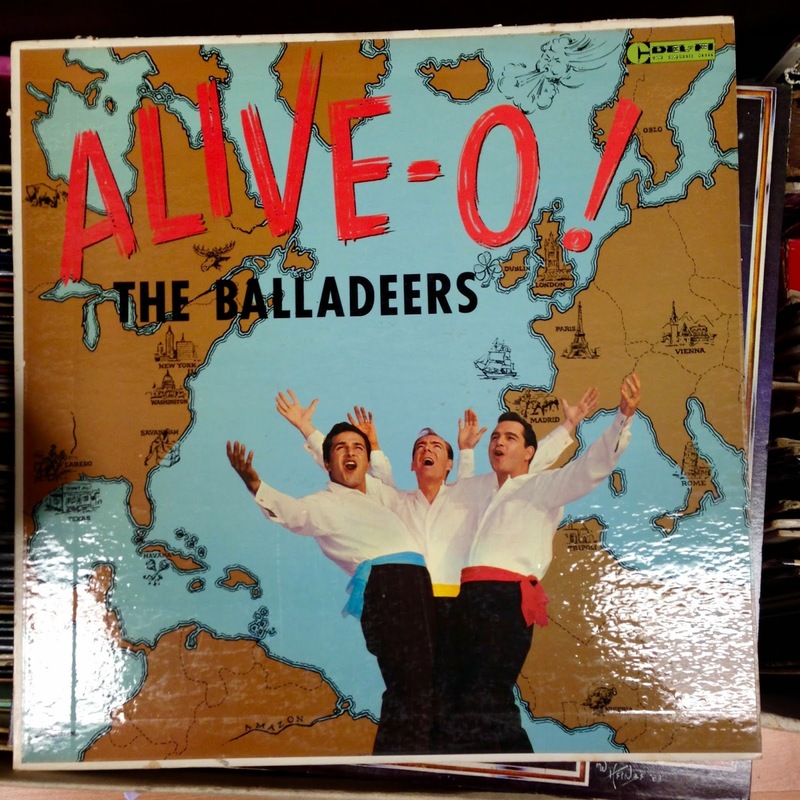 But outside of this query and no matter what the songs sound like, I would be stoked to do covers of "Howl, My Soul" and "Ten Lepers." 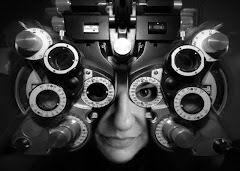 One Step Closer...to being forever alone. 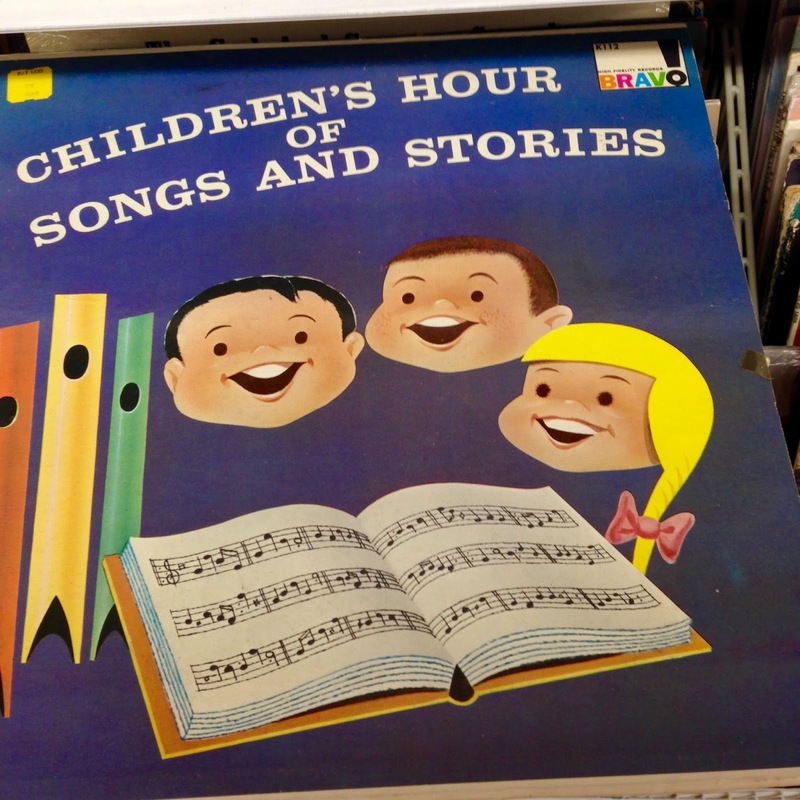 f I were a child viewing this cover, I would be fairly disturbed by the open-mouthed disembodied heads. 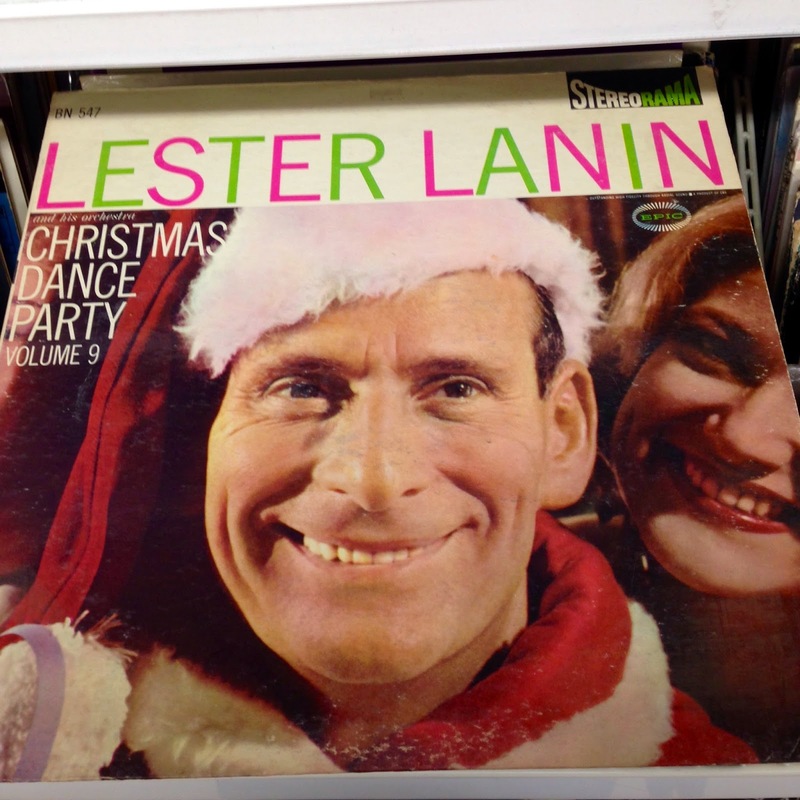 Santa Lester! WHAT ARE YOU UP TO?? 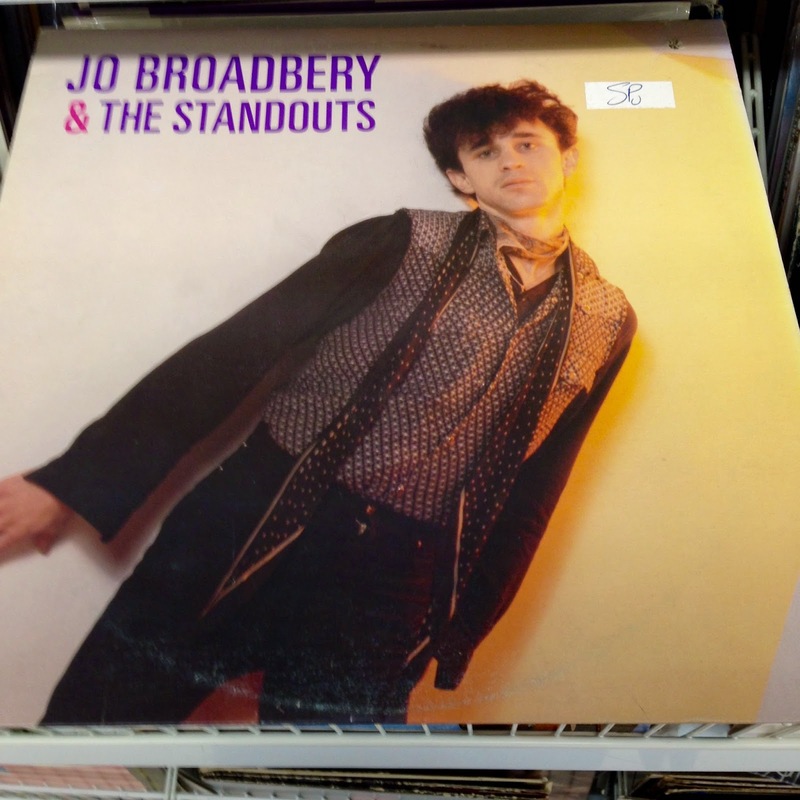 The Leaning Tower of Jo. 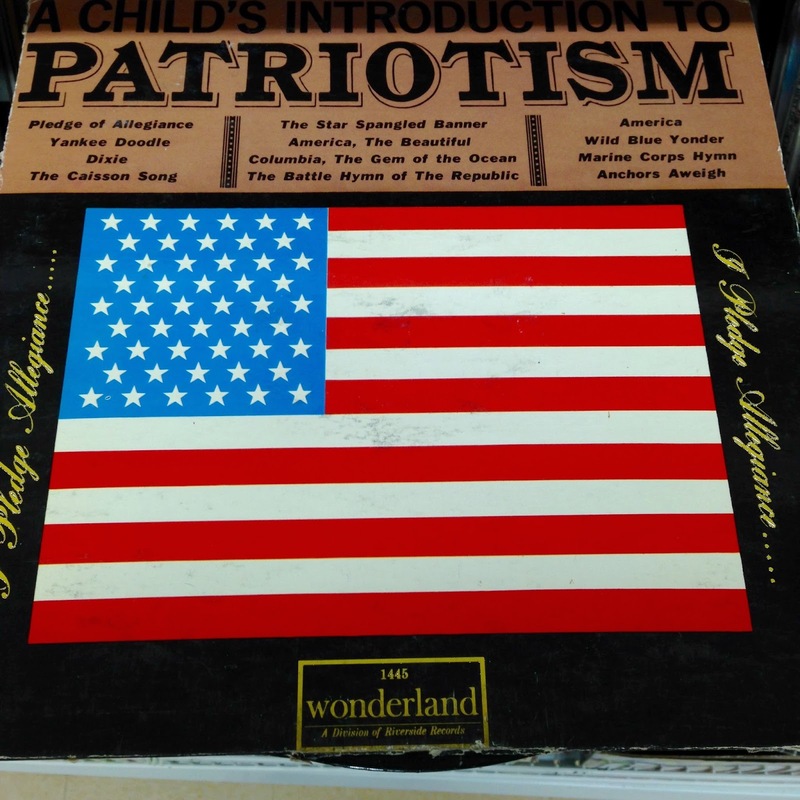 All kids love to sing along to "Marine Corps Hymn!" Wow, this is scary to think about. Mr. White is a victim...of '80s fashion. 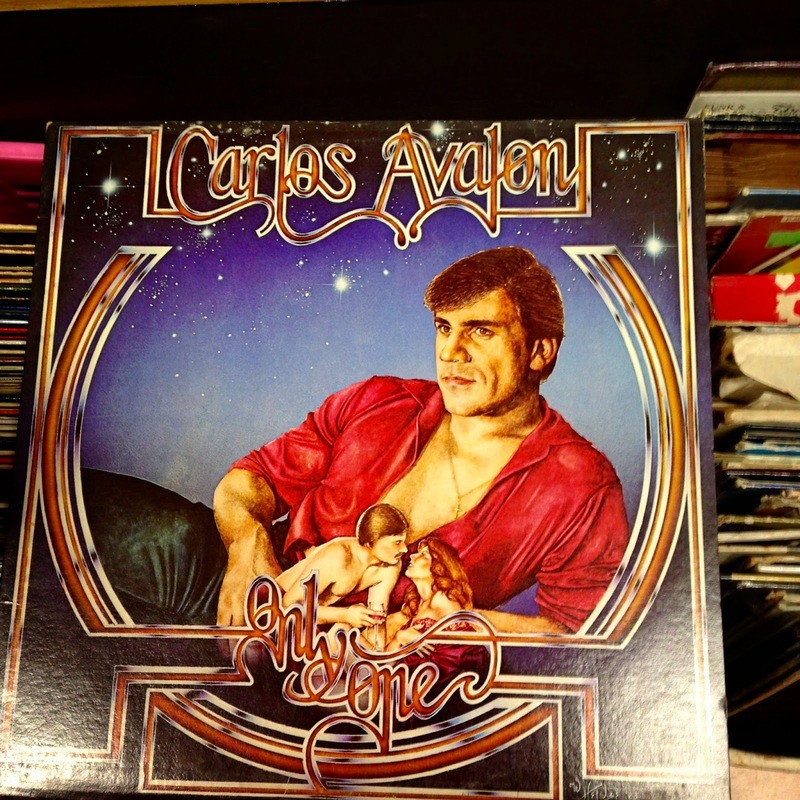 And finally...a strong contender for the strangest record I have EVER seen. ???????????????? ?